Come together to network, share ideas, solve problems, and get expert tips on your favorite Atlassian products with users near you. 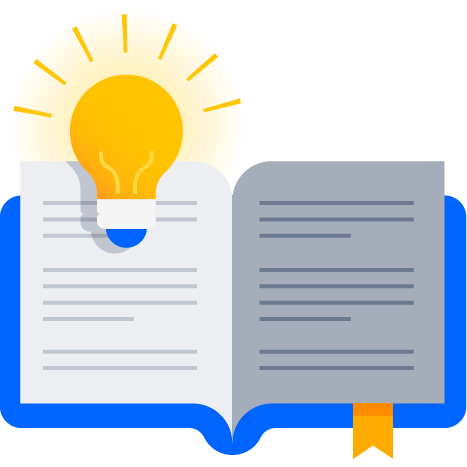 From newbie to advanced, User Groups are a great way to meet other customers using the same Atlassian products you do, right in your city. Say 'hello' to Trello! Learn how other users in your community are using Trello at work and in their personal lives and get inspired. Take your team to the next level. Learn how you can increase product adoption and success in your organization. Meet community members from around the globe at our biggest user conference to date. Get ready for more sessions, speakers, and special events than ever before. And for a limited time, save 20% on your pass with code COMMUNITYTAKE20. REGISTER TODAY!